Sometimes a decision is made that should not have been made (I’m looking at you, weekend in Cabo). Perhaps there was a better decision, one that wouldn’t fill you with woeful self-loathing whenever you think about it. Humans in particular demonstrate a strong desire to avoid feeling regret. 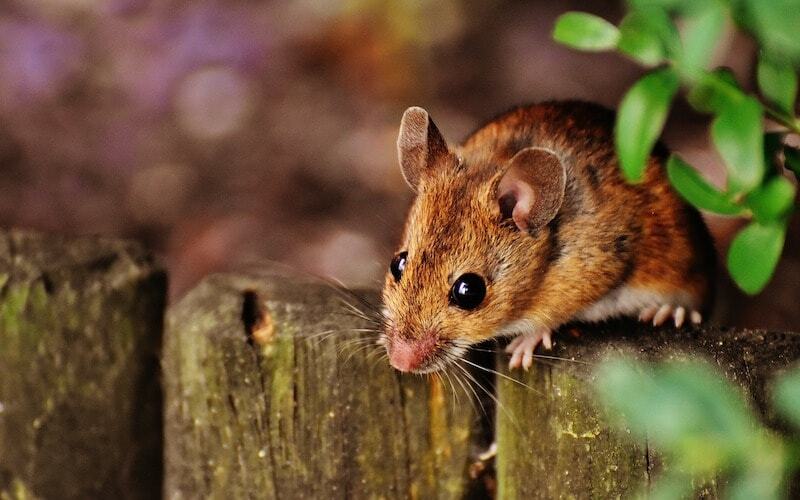 It seems humans are not the only species to feel this way, as a recent study bluntly titled “Mice Learn to Avoid Regret” found that mice can also hate themselves for their ill-conceived failings. Leprosy, a debilitating disease, is known in ancient legends mainly for its contagiousness and its ability to separate people from their appendages. The disease is largely on the decline across the globe, except in several Amazonian countries including Brazil, Peru, and Bolivia. What do these areas have in common, aside from a higher incidence of leprosy? Armadillos. A recent study conducted in the Amazon basin concluded that 62 percent of armadillos in the area carry Mycobacterium leprae, the bacteria that causes leprosy. This is concerning for local residents, as more than 60 percent reported regularly eating, handling, or hunting the well-armored mammal. Since the disease is readily transmissible from armadillo to human, it may not come as a surprise that chowing down on the hearty little creatures is a great way to catch whatever disease they’re keeping tucked inside their armor-plated shells. When you’re a child, a Kit Kat bar is likely more appealing than a crisp $20 bill. And, now that some of us have grown up … Well, it’s still not a very easy choice. As it turns out, though, there was a time when the two were essentially the same to certain cultures. A recent study claims that, in Mayan times, chocolate was used for payment. According to anthropologist David Freidel, chocolate was “almost certainly used as a currency,” as the ancient Maya did not use coins. Interestingly enough, the growth of chocolate as a currency may have ultimately been a poor decision, as a drought (and subsequent loss of cacao) might have caused economic turmoil, leading to the ultimate collapse of Mayan civilization. A sketchy form of currency that fluctuates extremely in worth and demand? Surely that could never exist nowadays.